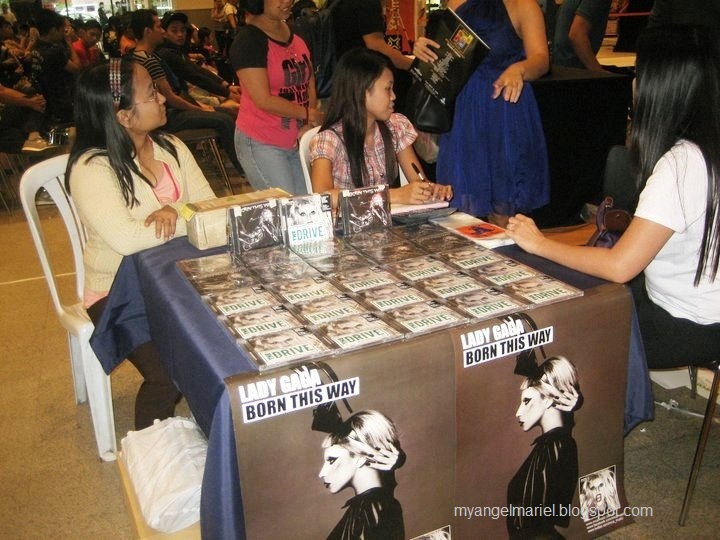 Born This Way is a popular song by Lady GaGa. May 28 2011 was the anticipated date of its worldwide album launch. 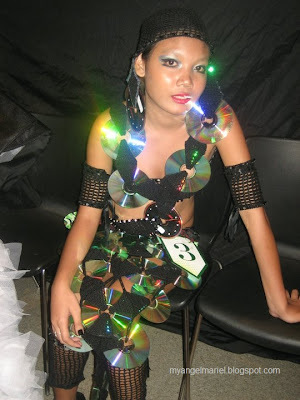 Here in the Philippines, it was sponsored by it was celebrated along with a fashion show. 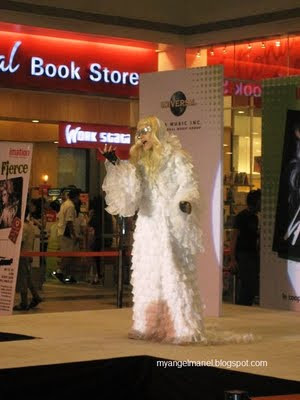 I, being a costume enthusiast, had to go and check out the beautifully crafted costumes inspired by Lady GaGa. And then... came the performance of Katkat. 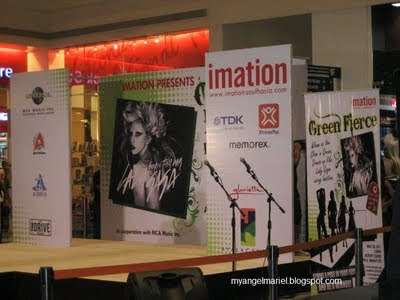 :) She performed a la Lady GaGa. She danced and lipsynched. Her costumes were close to true! The performance rocked the stage and she captivated the audience. No wonder she was called Captivating Katkat. Seeing these beautiful costumes is very inspiring. :) The event was a true reflection of Lady Gaga's song: I'm beautiful in my way.